How to Choose Men Shorts ? Summer is coming now. It is time for men to show their glamour with their summer outfit. 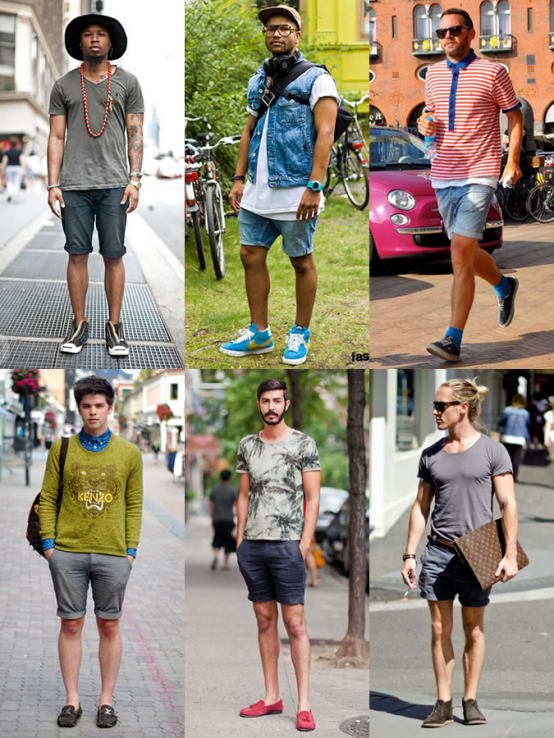 As a fashionable man, there is nothing more necessary than shorts in his wardrobe. This is because suitable shorts can perfectly show your legs curve, manifesting your manhood. But there is a variety of shorts and how can we choose right ones for right occasion? Only when we know how to choose right shorts for right occasion can we avoid putting ourselves into an awkward situation where we ridiculously wear beach Shorts in a formal occasion. Therefore, it is essential for you to know how to choose right shorts for the right occasion. Actually, it is easy for us to choose shorts for casual occasion. 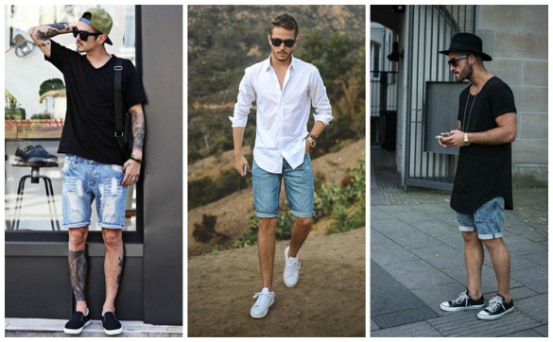 On casual occasion, I think men straight leg denim shorts, cargo shorts, beach shorts are worth choosing, because they are designed for causal function, and their fabrics are showing us a sense of causality. Besides, it is easy for you to match them with other clothes. 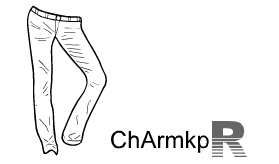 For example, you can match them with T-shirt or shirt. For sports occasion, I suggest you choosing some shorts whose fabrics are skin-friendly and soft. 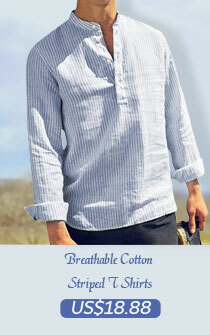 And most importantly, it should be quick-drying, breathable because when we do sports, we may sweat heavily. So you can choose outdoor breathable sports shorts or some shorts specially designed for particular sports, for example, you can choose baggies for football match. 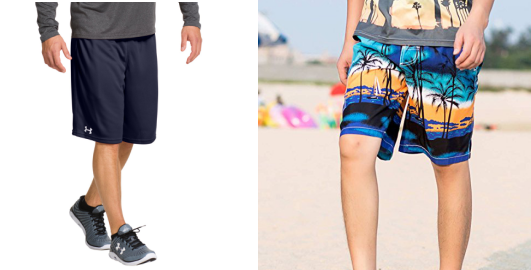 Furthermore, some shorts whose fabrics are cozy and cool are also a good option for you.For example, you can choose which are specifically designed for beachwear and aquatic sports. Most of people mistakenly think that shorts are not suitable for the formal occasion. In fact, shorts are what many fashionable people prefer to choose. But if you wear shorts to attend a formal party, you had better choose a right one. I think Bermuda shorts is the best option for you. You can wear them to attend a business attire and even a cocktail party.